BE YOUR OWN BUILDER AND SAVE THOUSANDS OF DOLLARS . BUILD YOUR DREAM HOME IN THIS WONDERFULL LOCATION. Located in Harbour Landings, 30 Ft x 105 Ft Lot. Harbour Landing has almost all the amenities that you would need with beautiful parks and ease of access to the airport, and to the downtown core. Check it out today!. Buyer has to adhere to developer's architecture Requirements. HURRY ONE OF THE LAST LOTS LEFT. 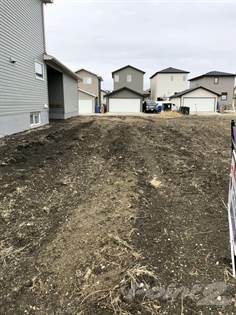 Hi, I'd like to find out more information about 5079 CRANE CRESCENT. Thanks so much!